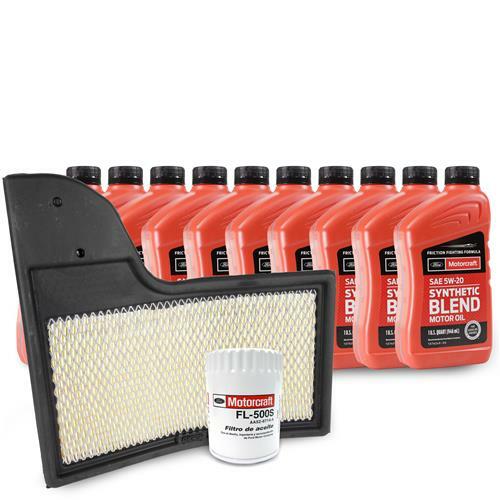 Pick up everything needed for routine maintenance in your 2018-2019 Mustang GT with this all in one kit from Motorcraft! Now you can get everything needed for routine maintenance in an all in one kit from Motorcraft! 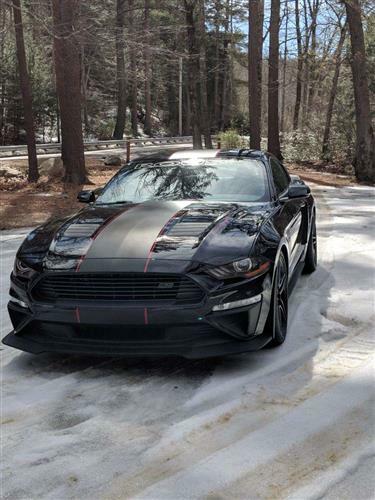 This 2018-2019 Mustang GT maintenance kit includes ten quarts of Motorcraft 5w20 synthetic blend oil, as well as a Motorcraft oil filter and air filter. These components are the most commonly replaced items when performing routine maintenance and vital to extending the life of your engine. This kit saves you time and money over hunting parts down at the local parts stores.